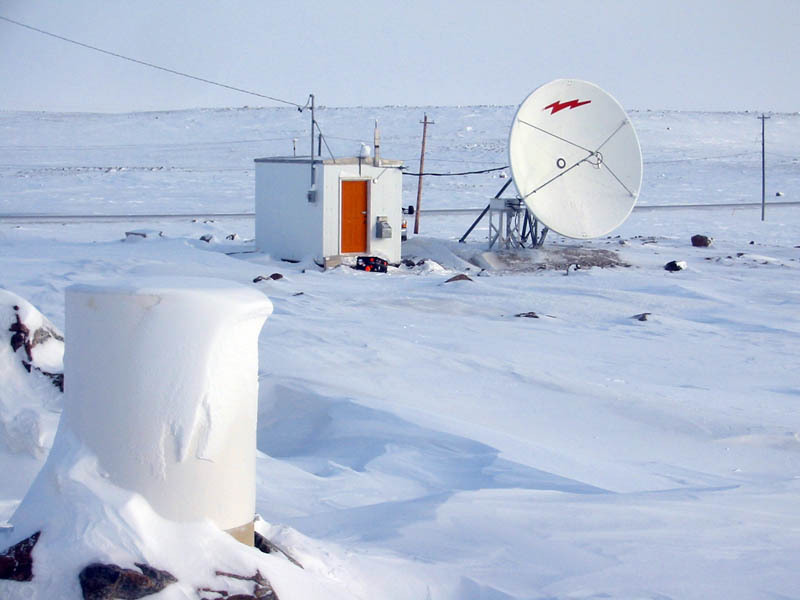 CARISMA (Canadian Array for Realtime Investigations of Magnetic Activity) is the magnetometer element of the Geospace Observatory Canada project. It is the continuation and expansion of an original magnetometer array that was part of the CANOPUS ground based instrumentation array. The data from the array has contributed to the publication of hundreds of scientific papers and helped to establish CARISMA as an essential international resource for magnetospheric physics. 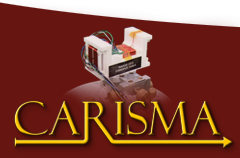 The CARISMA network is an array of magnetometers—devices that are used to measure disturbances in the Earth's magnetic field, caused by activity occurring in a region of space near the Earth, known as the magnetosphere. From these measurements, the nature of the event can be determined, and, by using a distributed array of magnetometers, more information can be calculated about their time and spatial evolution. 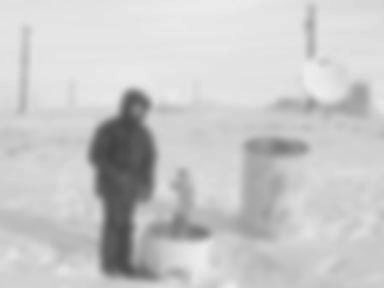 The CARISMA array spans a range of longitude from Dawson City, YK (near the Alaska border, 220.89°E) to Rankin Inlet, NU (267.89°E) and a range of latitude from Taloyoak, NU (69.54°N) to Osakis, MN, USA (45.87°N). Currently most of these sites are on a North-South meridian known as the 'Churchill Line'. By arranging the magnetometers in this way, it is possible to investigate the radial propagation of events, because the field measured at higher latitudes is affected by regions further from the Earth than those measured at lower latitudes. The Earth's magnetic north pole is offset from the geographic north pole (the axis around which the Earth spins) by 11° in the direction of Canada. This provides a unique position from which to study a variety of high latitude regions, the most noticeable of which is the auroral zone. This is the ring shaped region (with a radius of, typically, 2500 km) around the magnetic pole where aurora occur. Aurora are caused by light emitted from atoms in the atmosphere fluorescing after collisions with plasma (similar to a fluorescent lamp) which flows along field lines and is lost to the atmosphere. During magnetically quiet times the aurora can appear as steady glowing arcs across the sky. In more active times the aurora drift slowly southward before exploding northwards and breaking up. These dancing displays are due to 'sub-storms'—a dynamic reconfiguration of the magnetic field on the night side. Geo-magnetic storms are another process that leads to highly dynamic aurora caused by a large ejection of particles from the Sun. These extra particles change the configuration of the magnetic field such that aurora can be seen at much lower latitudes. Geomagnetic storms and sub-storms are magnetically driven processes and are just some of the processes of interest to the users of CARISMA data. In order to properly interpret in-situ satellite data the global state of the magnetosphere must be known, as satellites make only a point measurement that needs a context. CARISMA can provide this information enabling coordinated studies with satellite measurements to performed; this is a particularly important with projects such as the THEMIS mission, and the Radiation Belt Storm Probes (RBSP) mission.